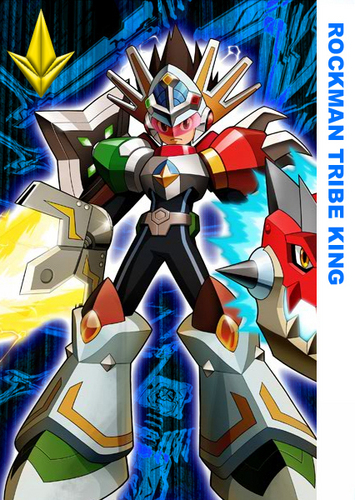 megaman tribe king. . Wallpaper and background images in the Megaman club. This Megaman photo contains ঘজত্যুই.